The Montagu Tennis Club enjoys social tennis on Mondays and Wednesday around 5pm. Come say hello, join us for a friendly tennis game or even just to have a drink and meet the local members. 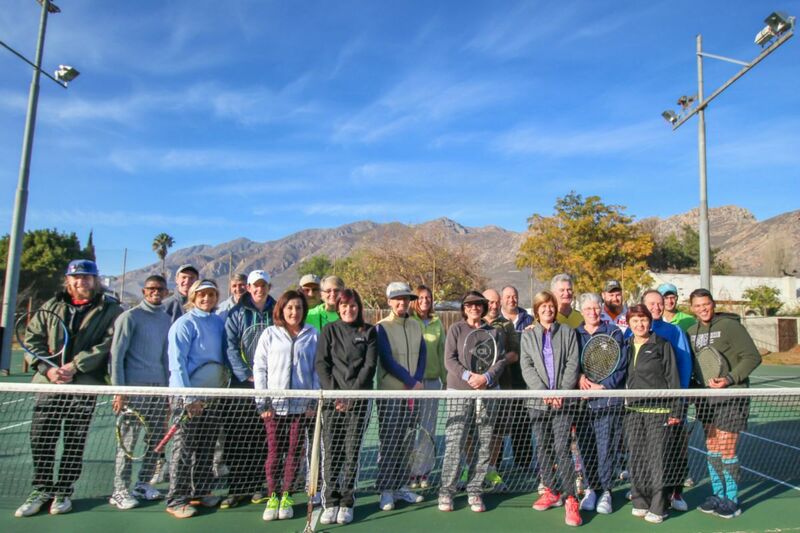 The club is of the more active clubs in the region and continues to grow with tennis skills ranging from novice to "tennis coach" standards. Either way, we have someone to match your skill level. For Montagu visitors who are keen to soak up some Montagu sun, you are welcome to head to the Montagu Country Hotel, pay a small fee of R30 per person (plus a key deposit) and head to the court for some fun.